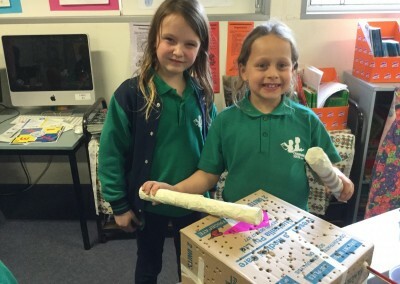 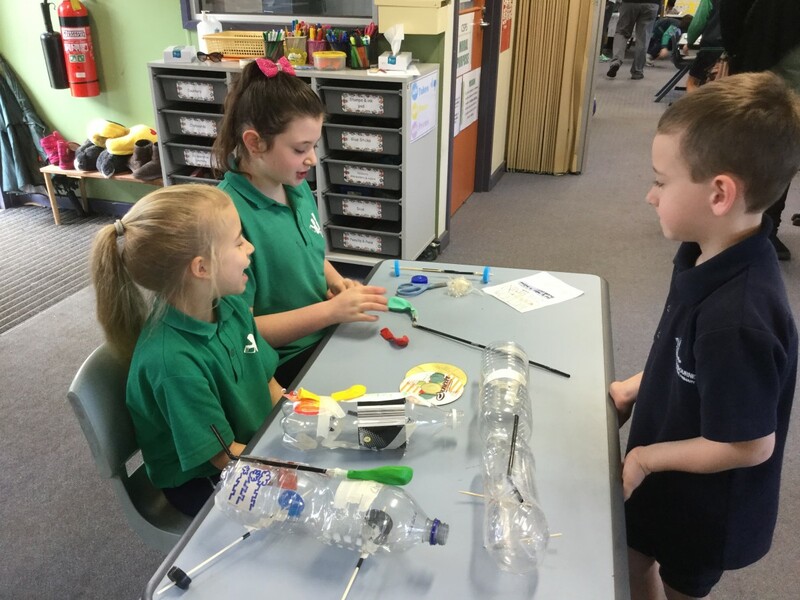 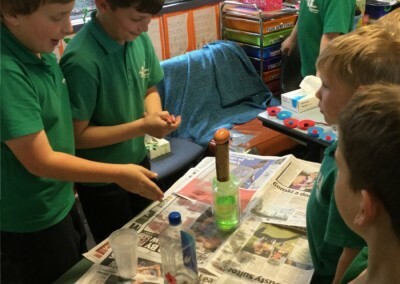 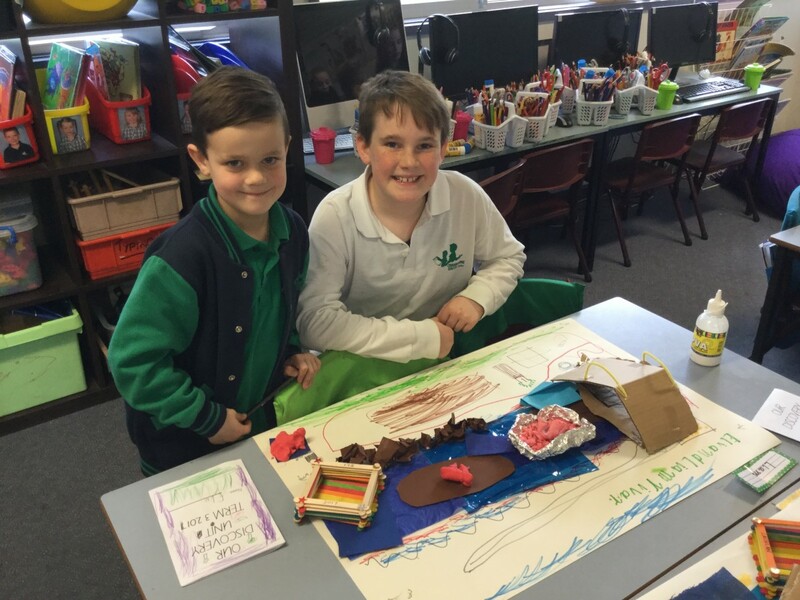 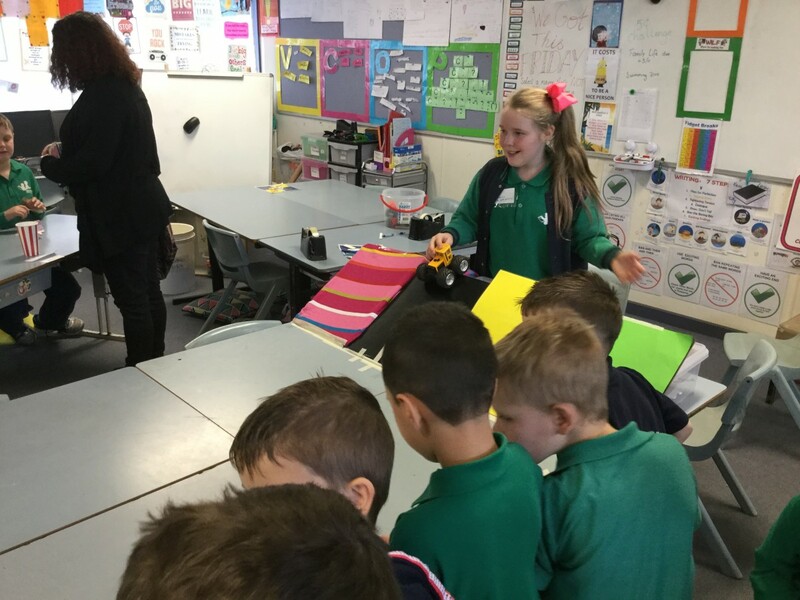 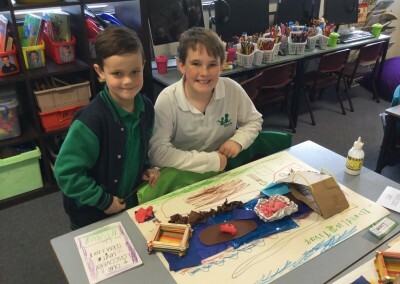 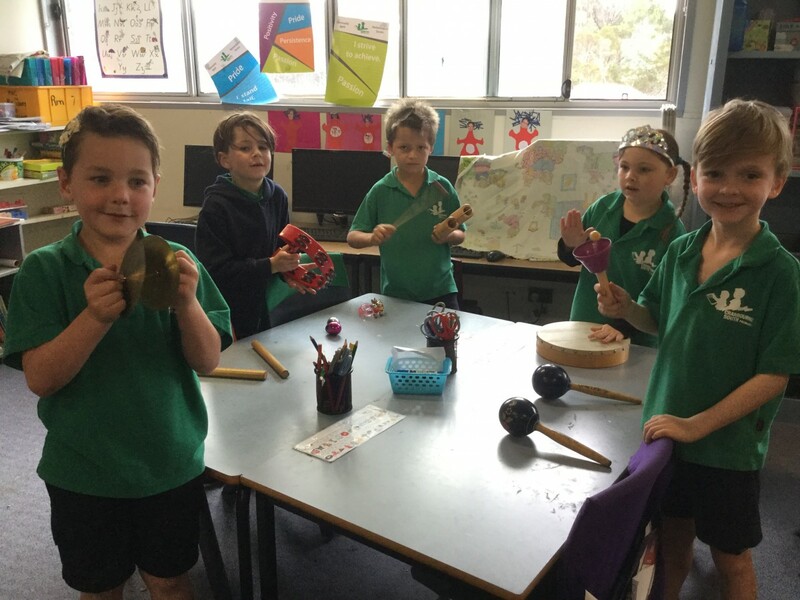 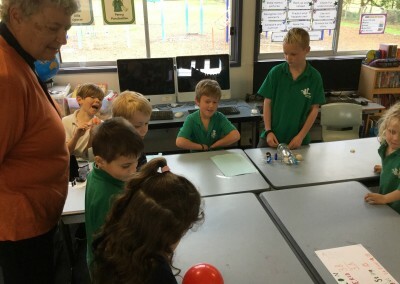 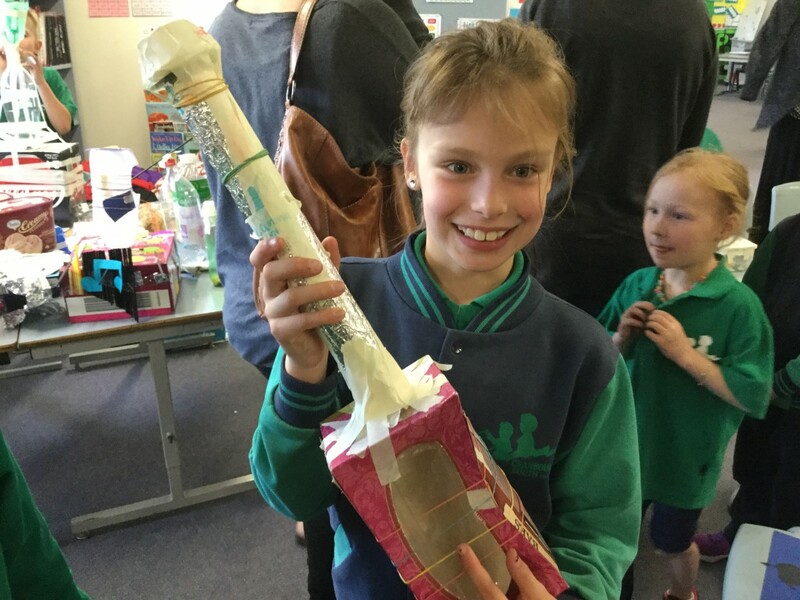 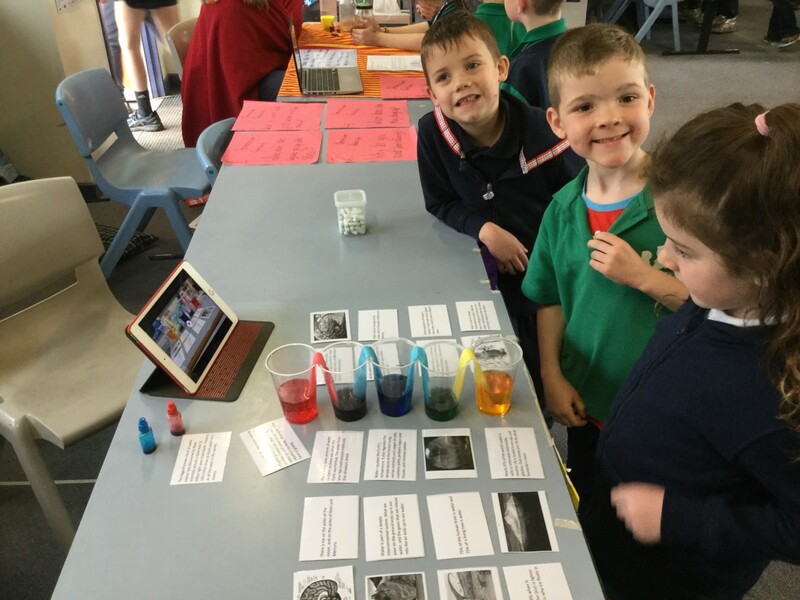 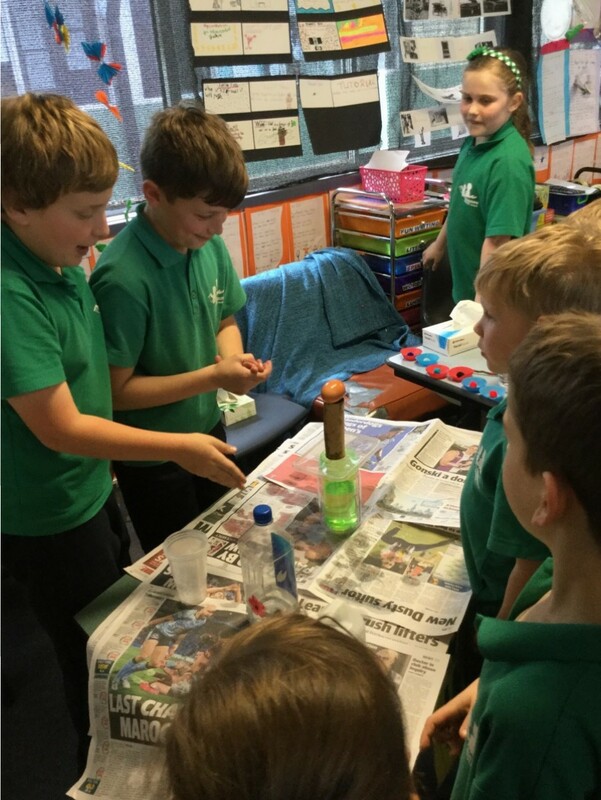 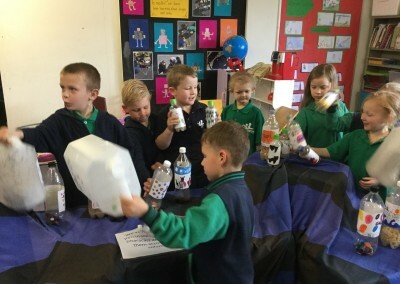 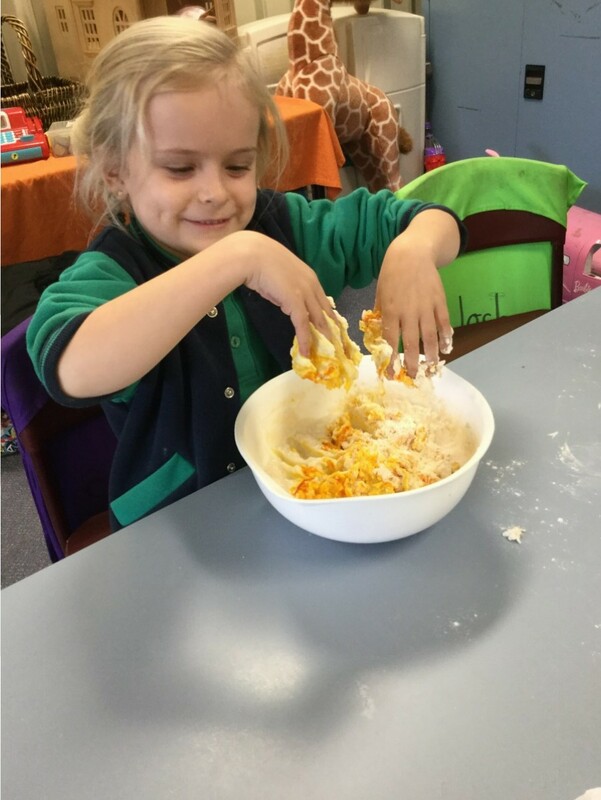 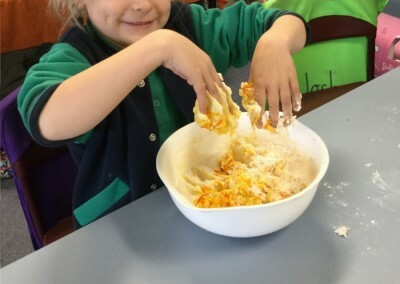 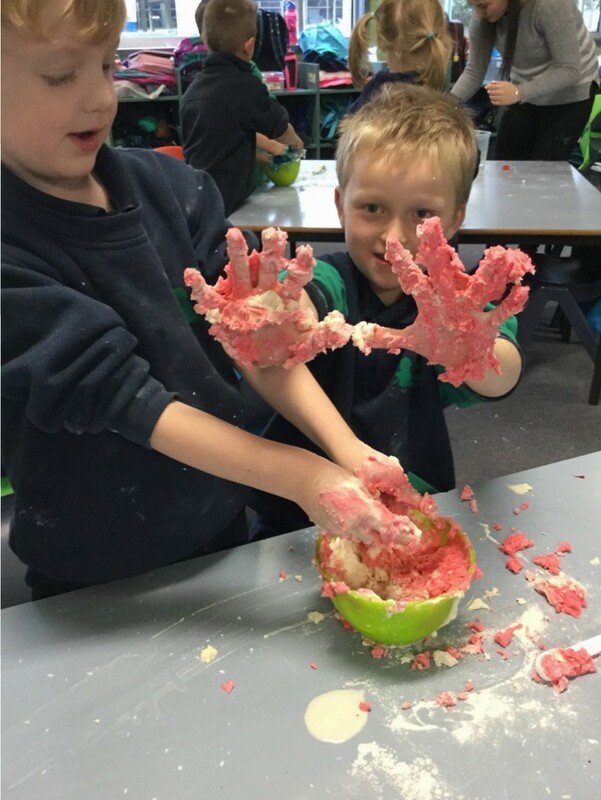 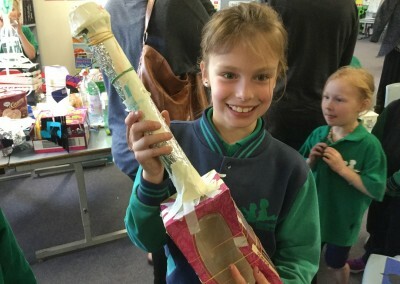 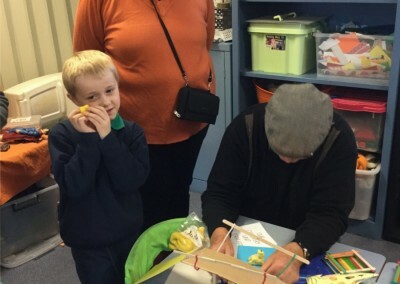 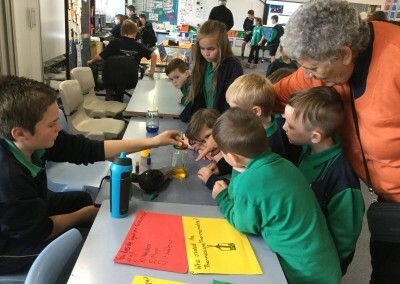 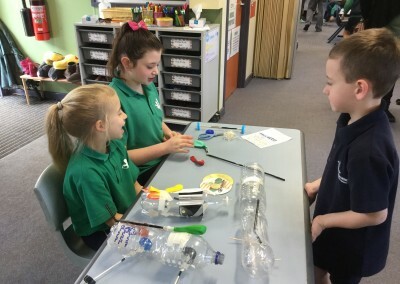 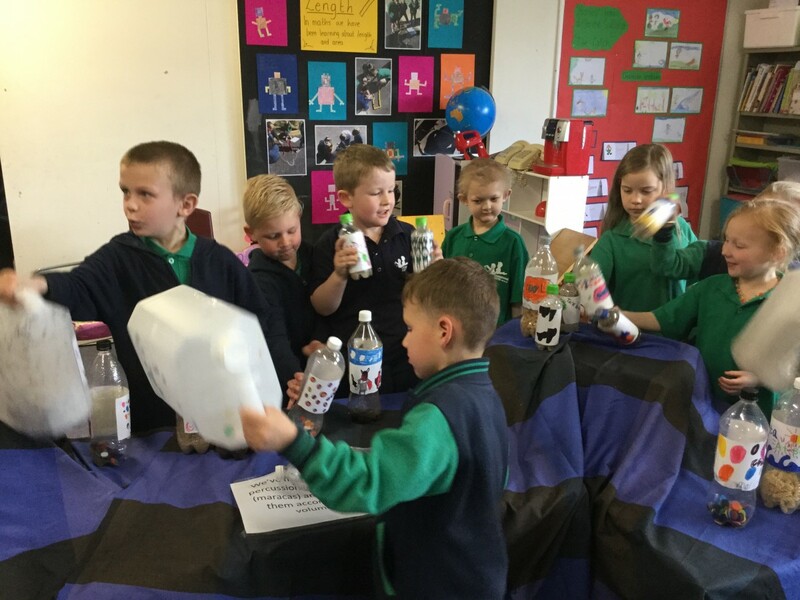 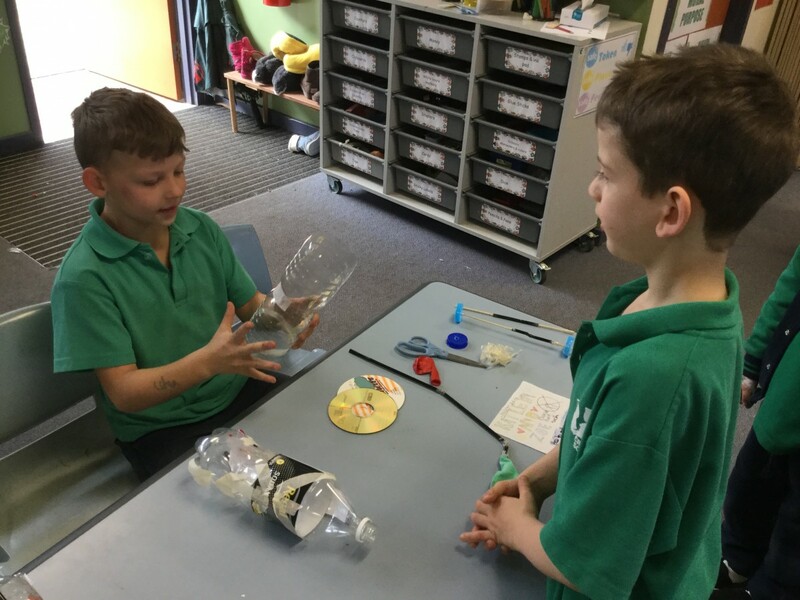 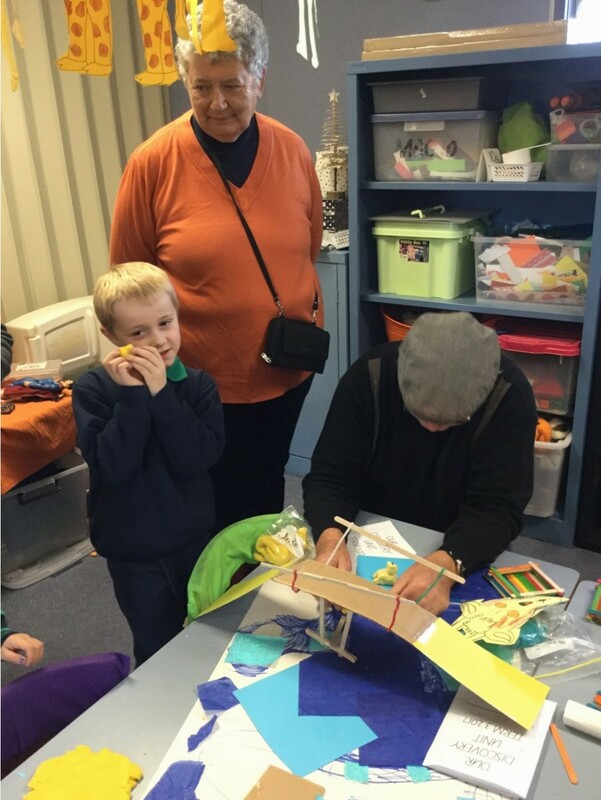 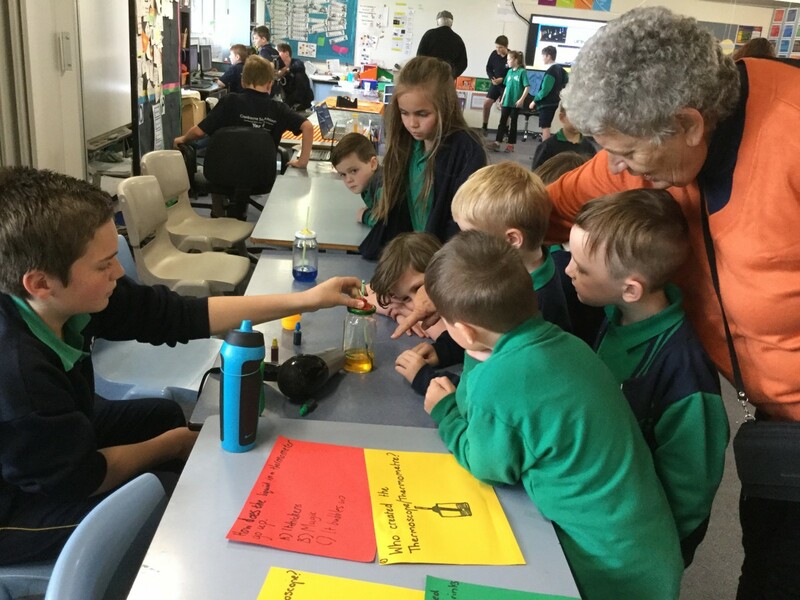 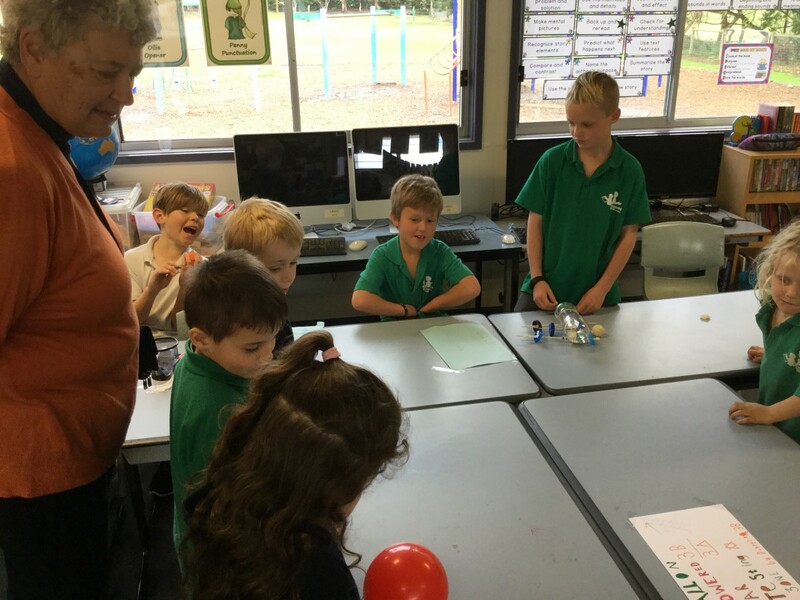 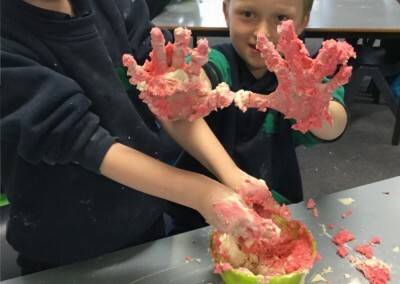 As a celebration of Science, alongside our MAPPEN Unit Discovery, families and friends attended our Science & Discovery Exhibition last Friday afternoon. 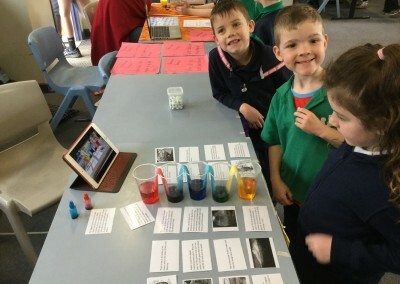 The whole school display of projects, experiments and creations presented by all students at all year levels, was a marvellous success. 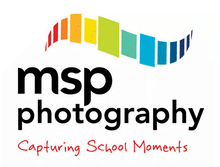 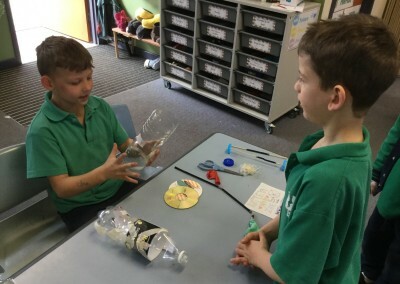 Every classroom exhibited with pride the exciting learning our students have been doing this term. 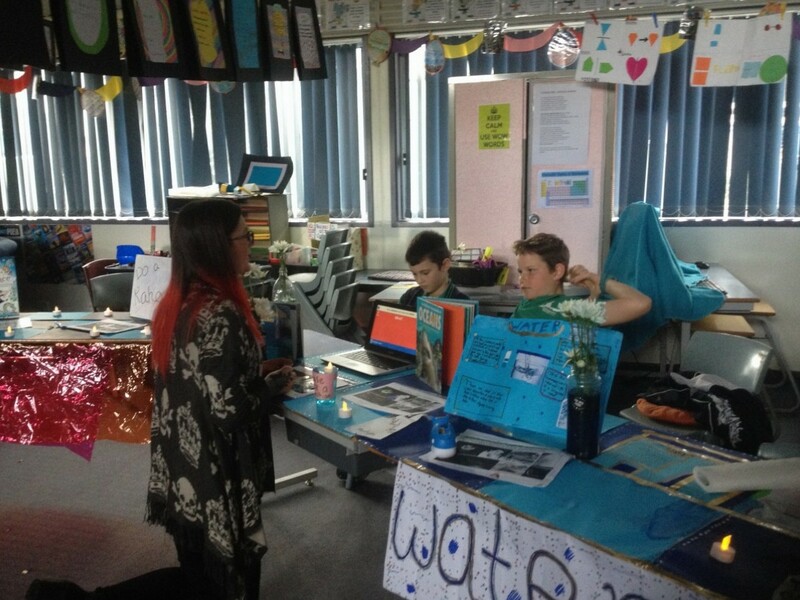 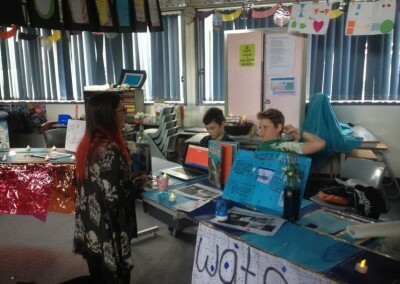 Thank you to all the visitors who enabled this opportunity for students to demonstrate their knowledge. Everyone put in a magnificent effort and the afternoon was full of fun and excitement.